MARCASSOU A L'AIL 225g IMP*. 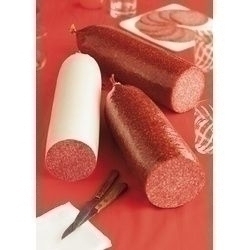 SALAMI ARDENNE AIL ST REMACLE IMP. 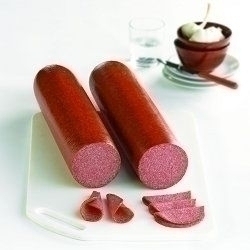 SALAMI EXTRA A L'AIL IMP. 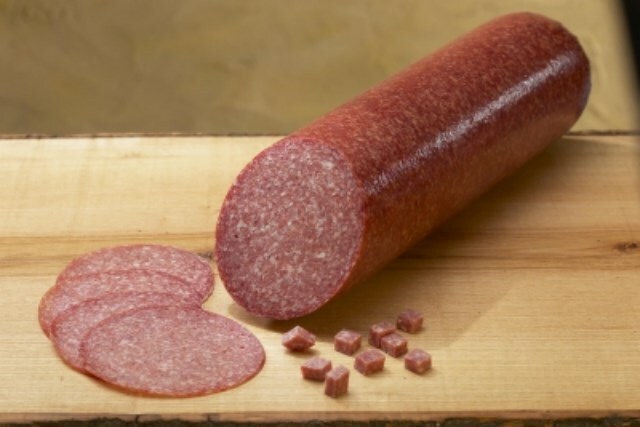 SALAMI EXTRA SANS AIL IMP. 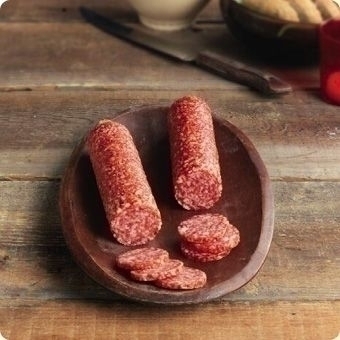 SALAMI POPULAIRE (SWING) SANS AIL IMP. 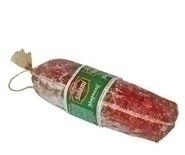 SALAMI POPULAIRE(swing) A L' AIL IMP.